Primed and ready for oils, pastels, acrylics, or gouache, Canson Canva-Paper Art Boards let you get right to work. 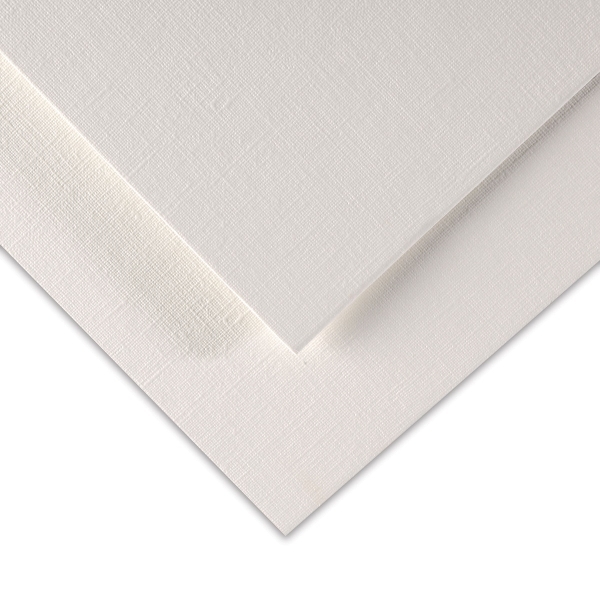 Treated with a high-performance barrier to evenly absorb media, bonding agents, and water, the surface resembles the texture of a fine linen canvas. Canson Canva-Paper Art Boards have a rigid, acid-free backing that allows for easy mounting into wood and metal frames.